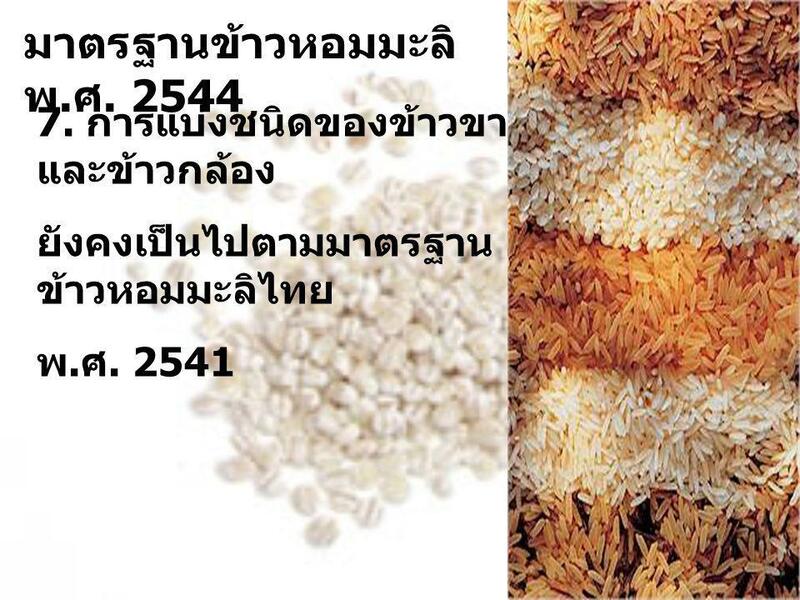 All countries concern 1. 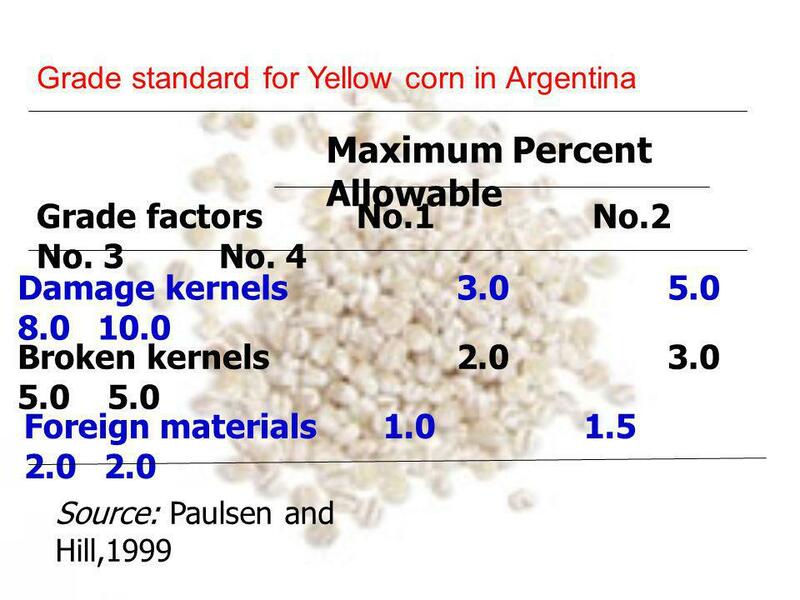 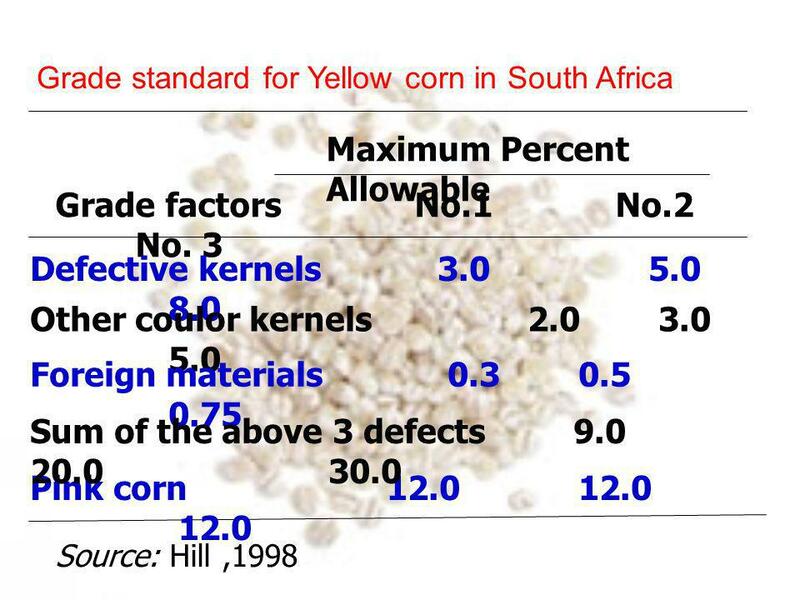 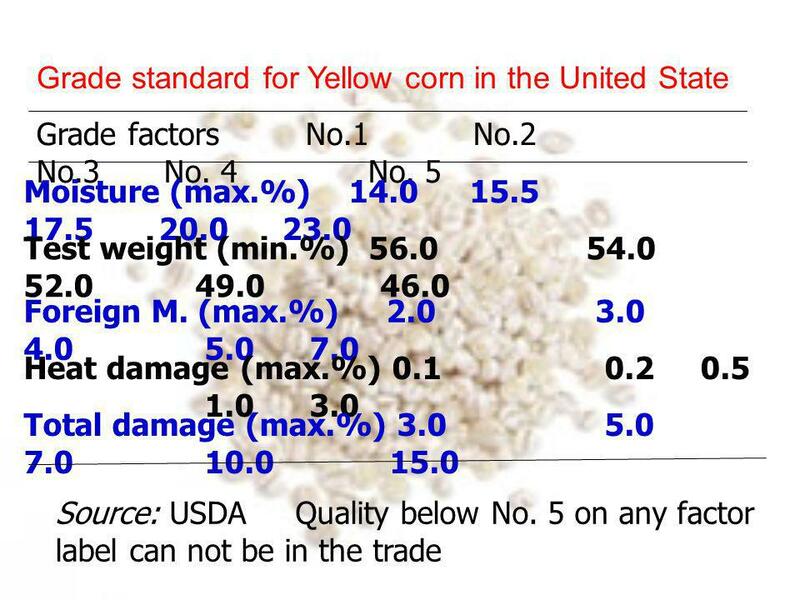 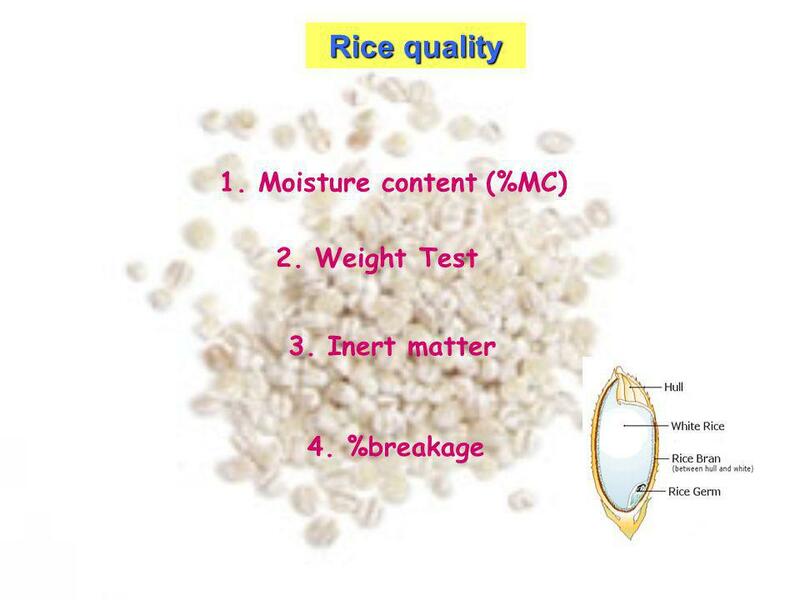 Moisture content 2. 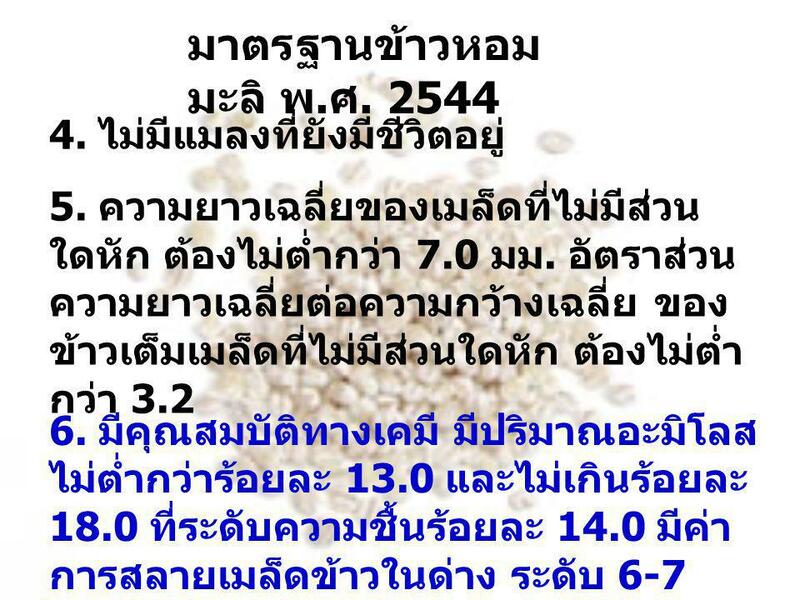 Test weight 3. 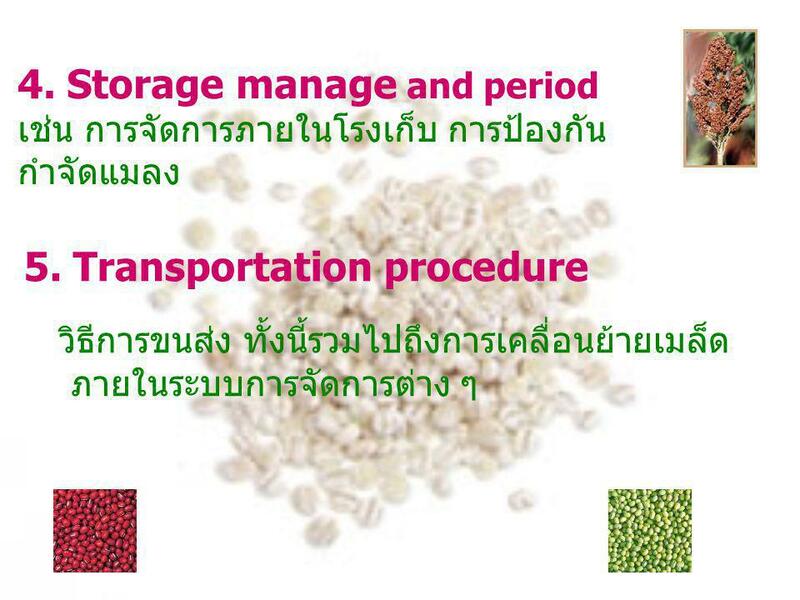 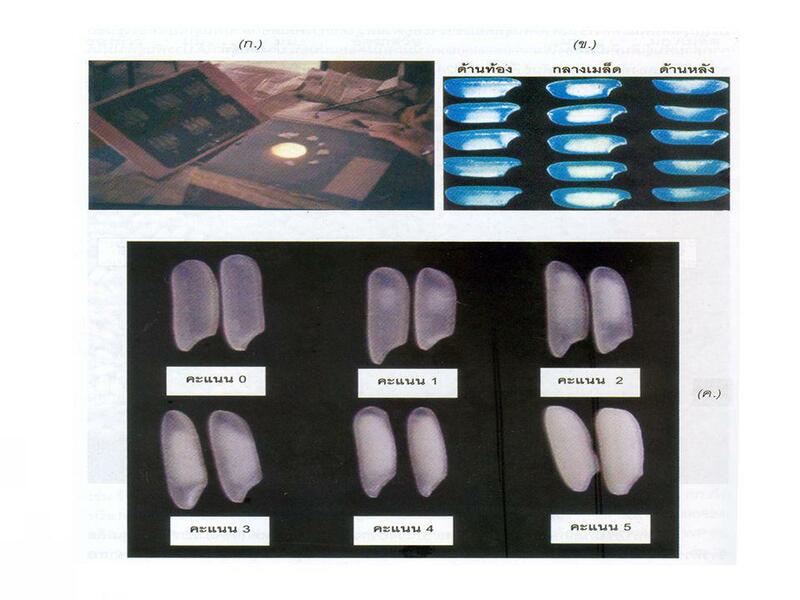 Foreign materials 4. 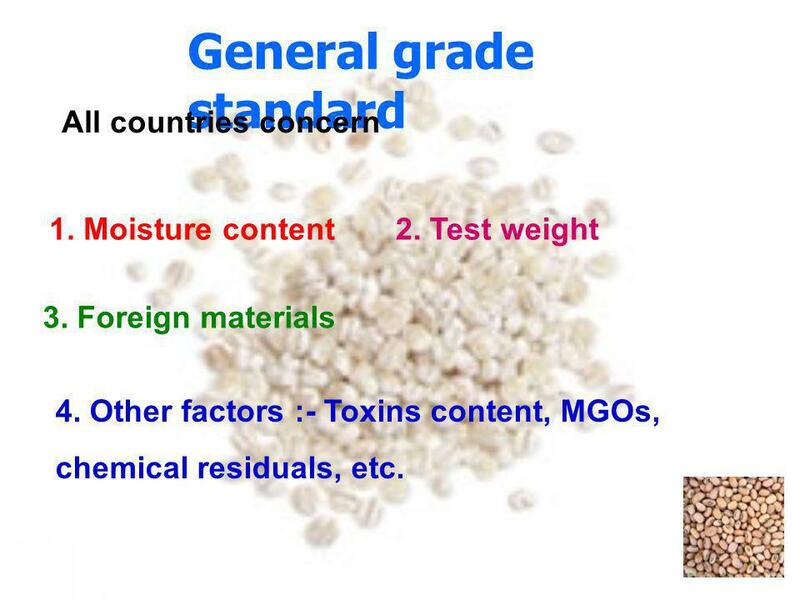 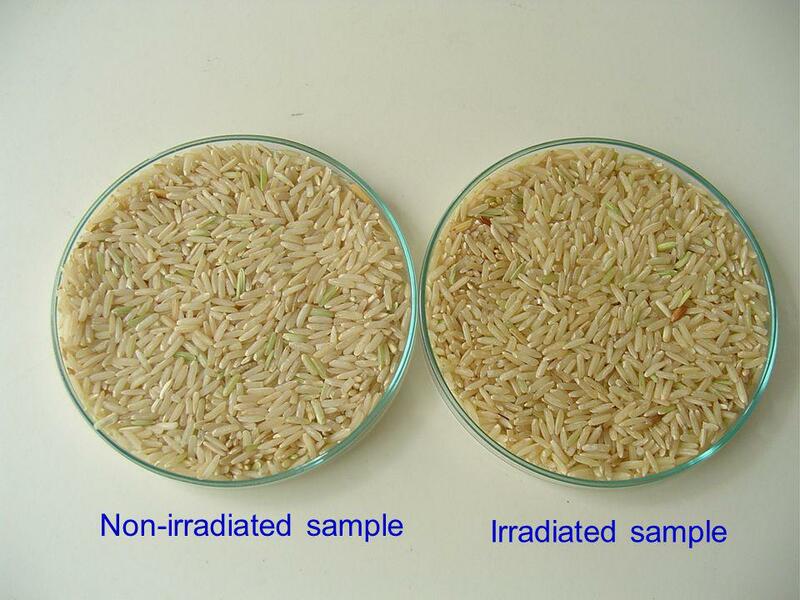 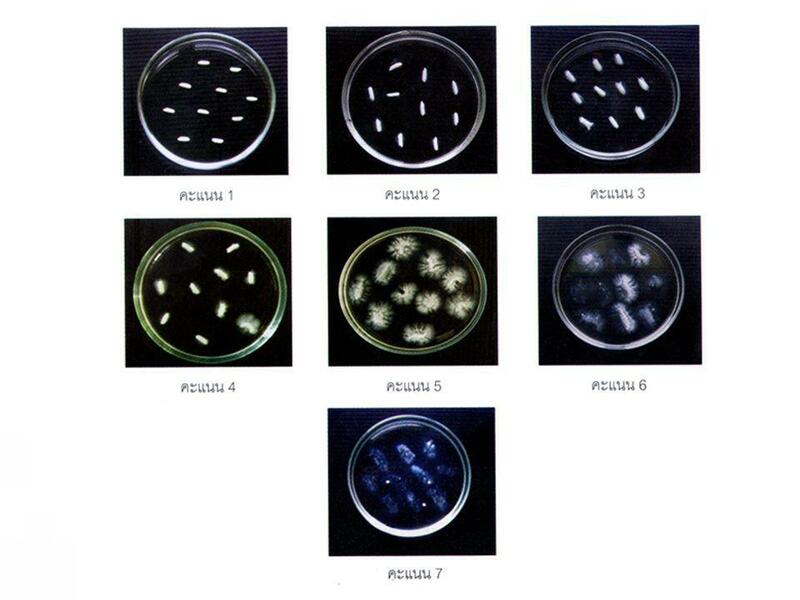 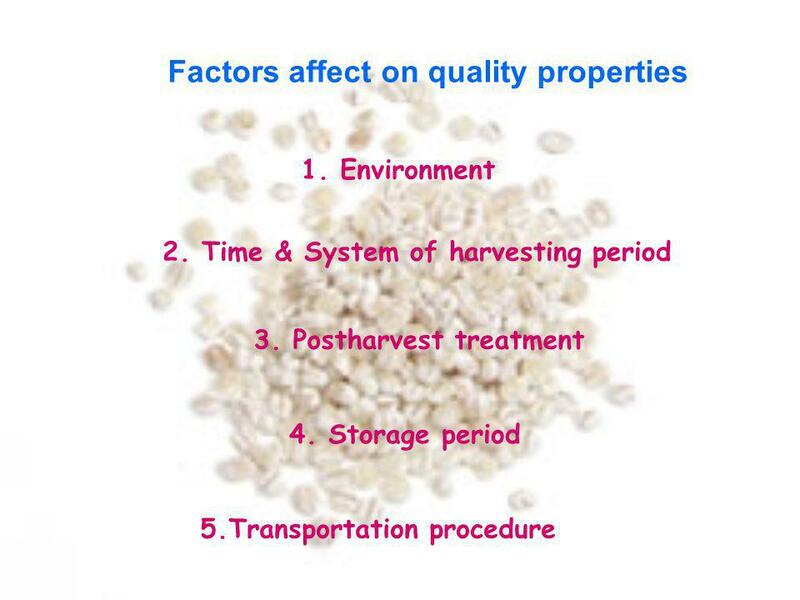 Other factors :- Toxins content, MGOs, chemical residuals, etc. 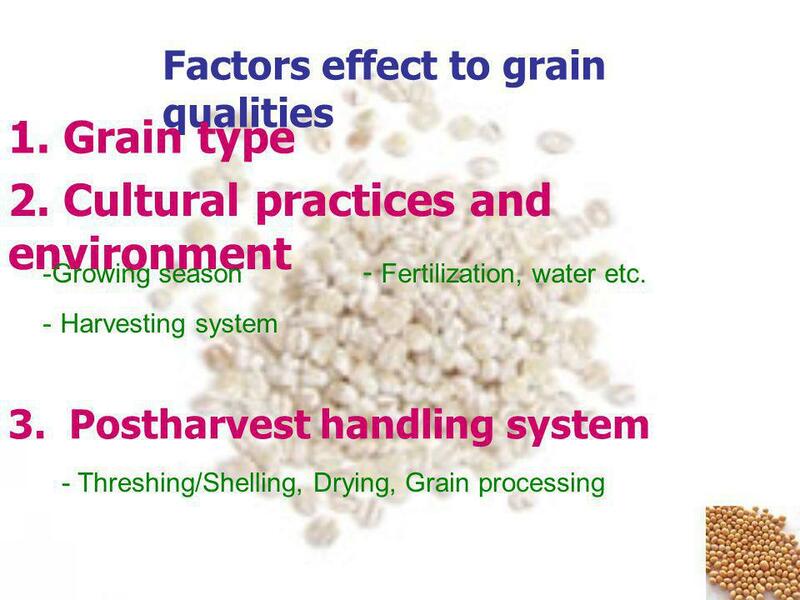 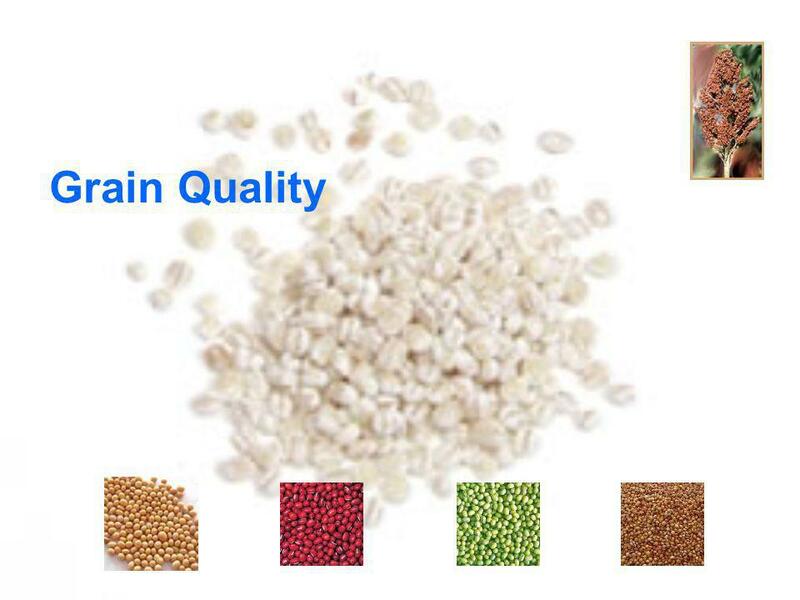 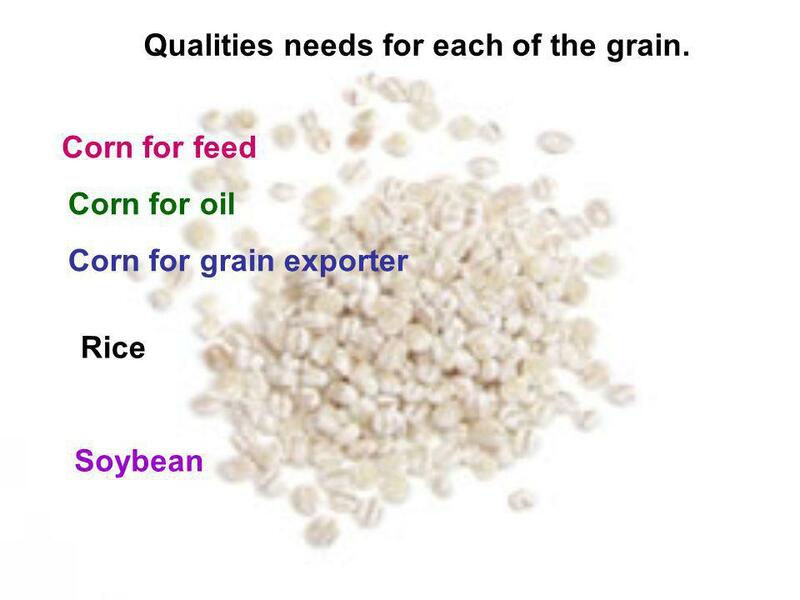 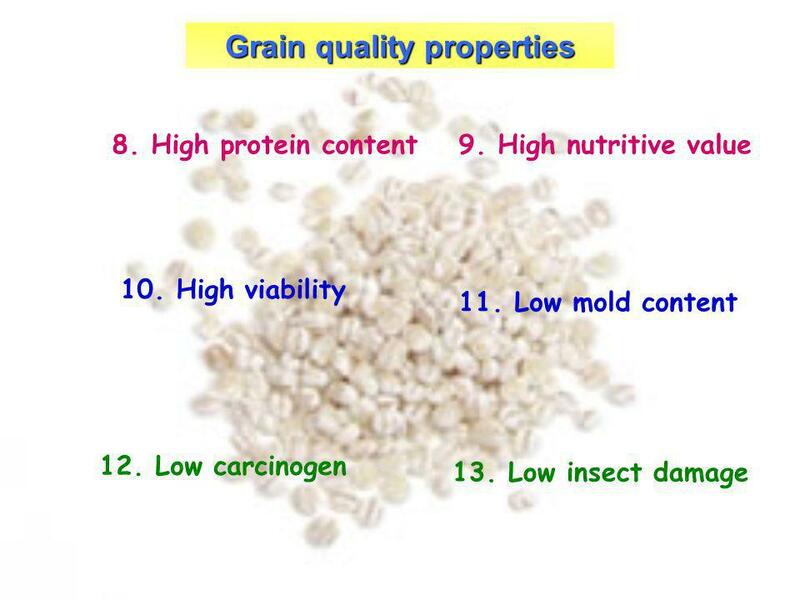 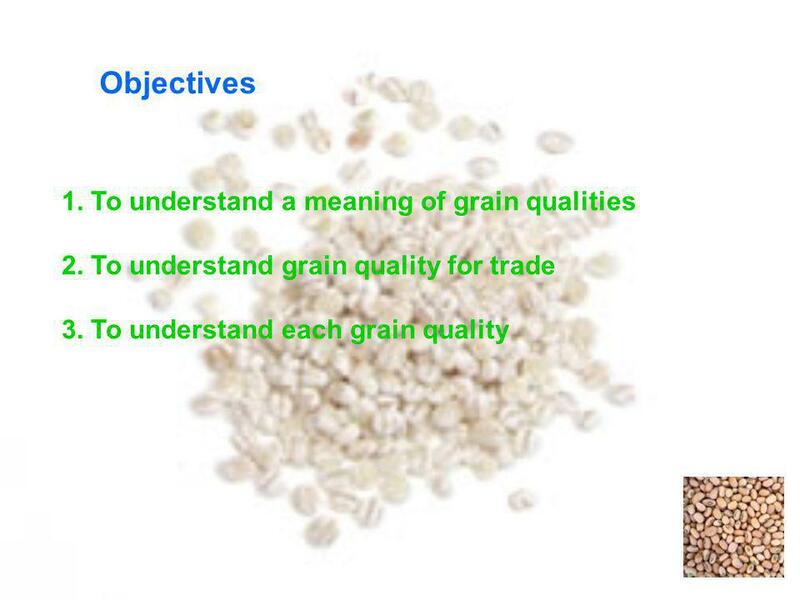 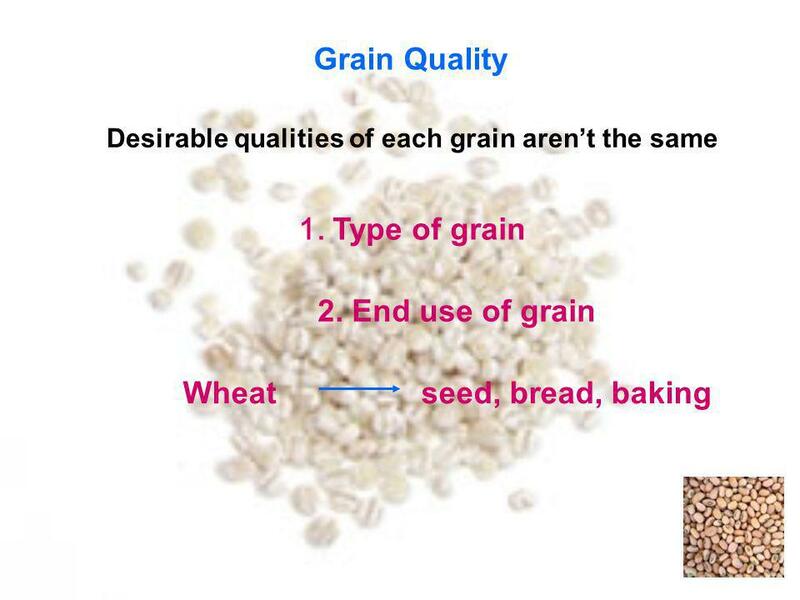 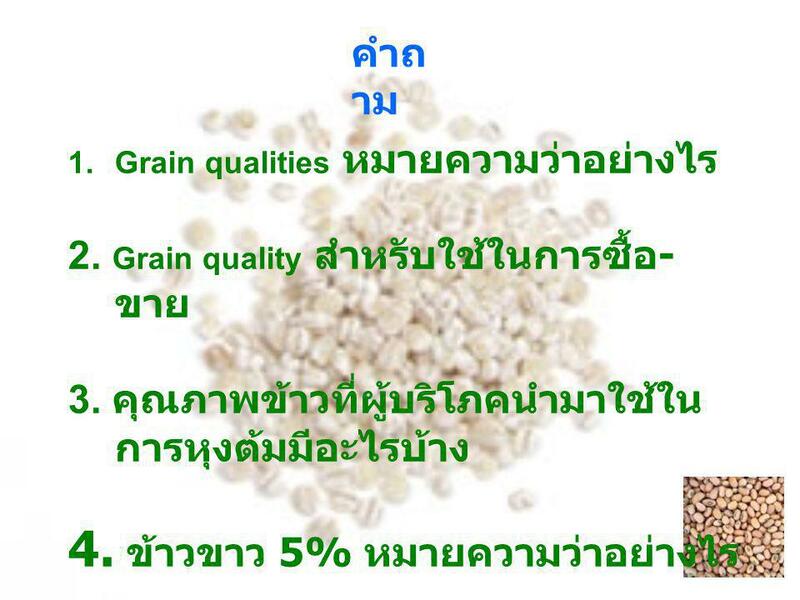 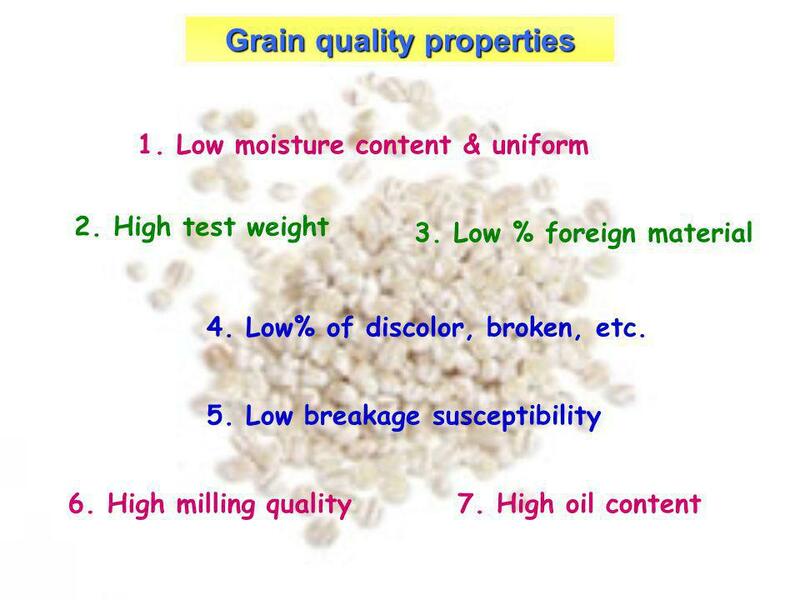 13 Qualities needs for each of the grain. 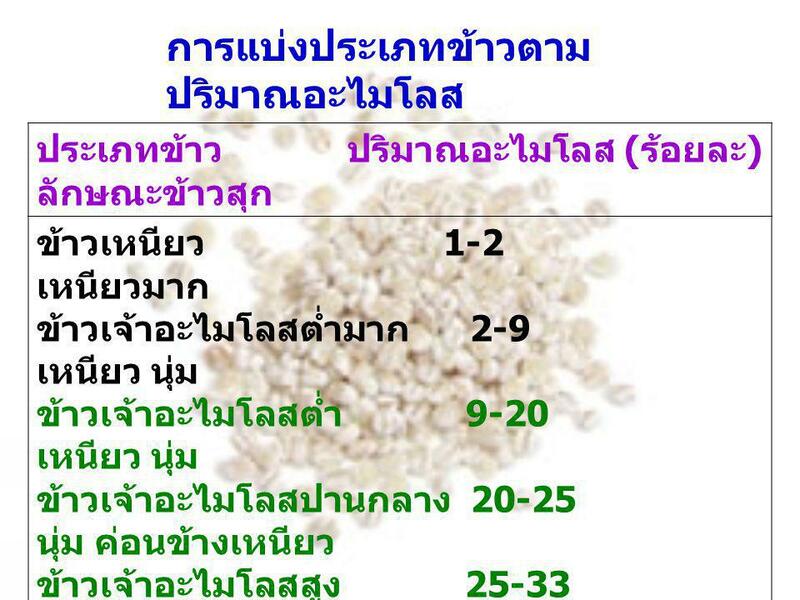 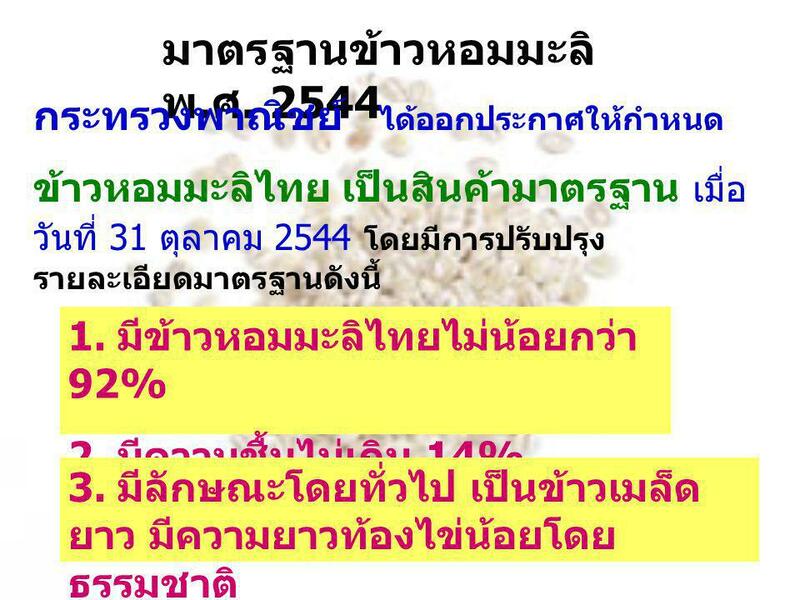 22 มาตรฐานข้าว 5% พ.ศ. 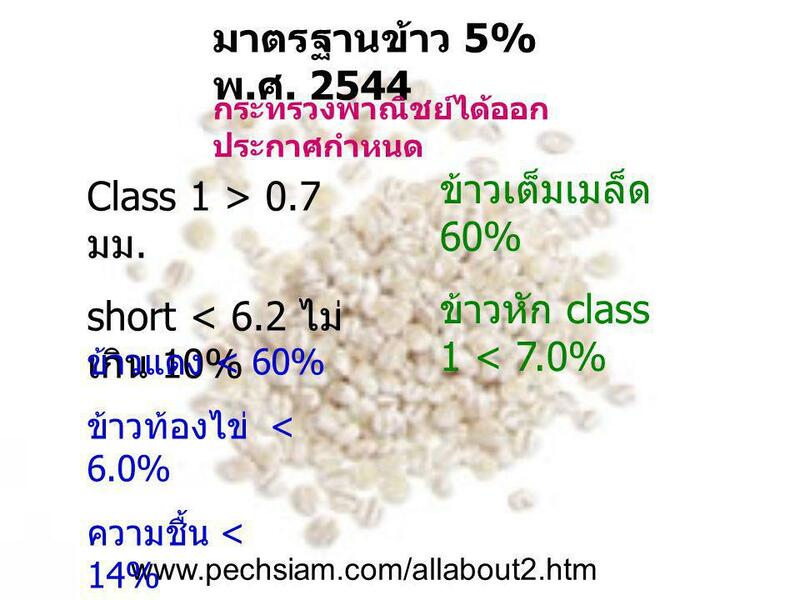 2544 ข้าวเต็มเมล็ด 60% Class 1 > 0.7 มม.